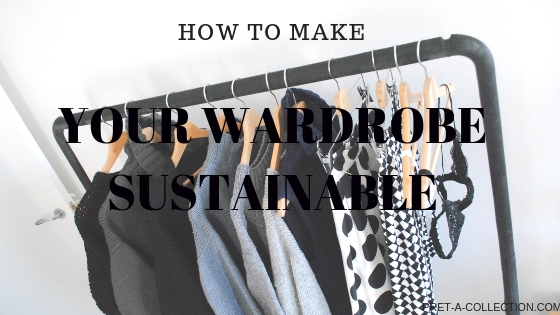 Have you ever think about building your wardrobe in more sustainable way? Or to do something special with your clothes? I was there as well, and my creative side pushed me to do something different. And of course I like to be different and to have unique clothes, but anyone can. Let’s try some of this ideas. 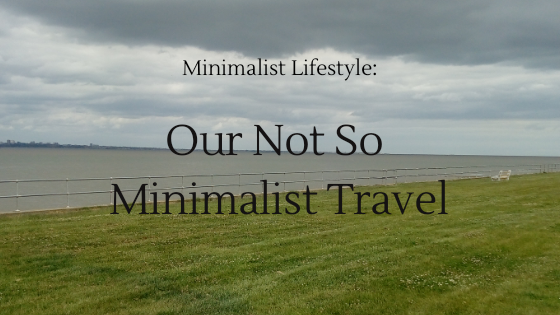 I know you heard this so many times already, but this is a really good one if you want to save some money and live a more minimalist lifestyle. Before you trash all your clothes, think twice. Try to pull out some pieces what you thought are not useful at all, give them a second chance to spark. Of course, they need to fit as well, because if you wear something that doesn’t fit right ( too small, too big or too short … ) it won’t look good if you style it even in the most fashionable way. I am pretty sure you have all your basics sorted already, without you even know it. Just have a closer look. As I mentioned before, you can use old clothes to give a new life. Just be a little creative. 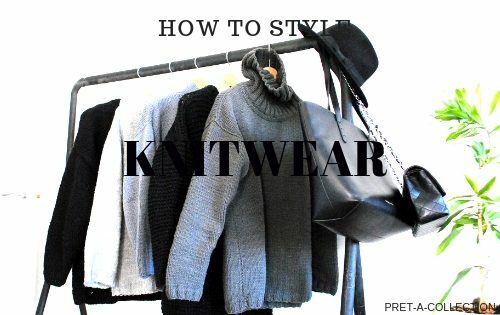 The perfect way how to experiment and make stand out pieces. You can’t go wrong with old jeans if you make a bit more holes, frayed hems or add some stones. This requires a bit of skill, but if you are creative you can always find someone who will make it for you. Just to design it, choose the fabric and in no time you can wear clothes one of the kind. 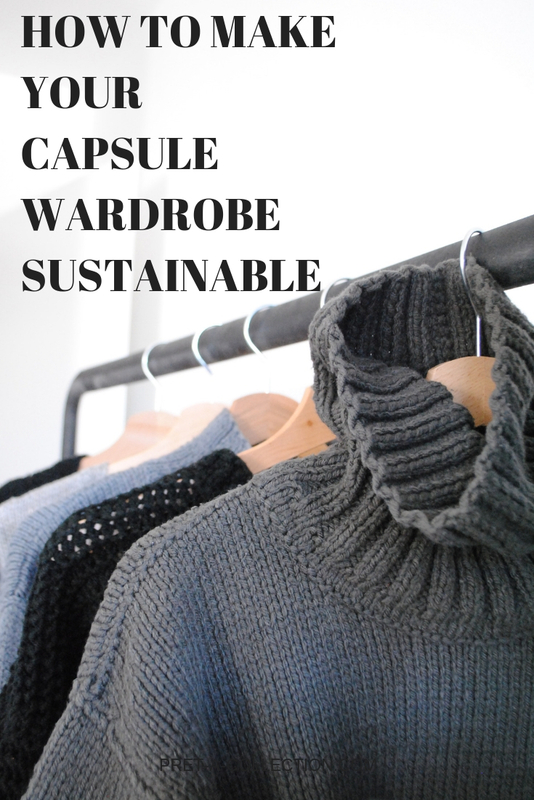 Unique and totally sustainable, made in an ethical way. I do the same. In the above picture, you can see mine handmade wardrobe. Everything on this rack is design by me and made by really skilled hands. Bralletes can be handcrafted as well. To have a new wardrobe and not to go shopping this is the best one. 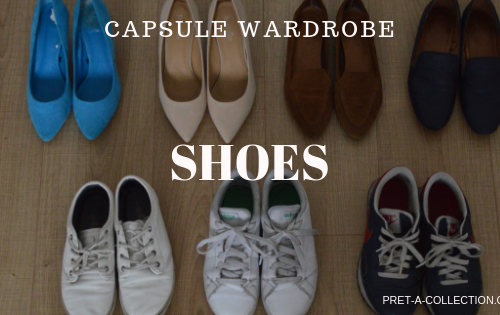 Just find a few friends who like the idea and you can have loads of fun swapping your clothes and build a new wardrobe. 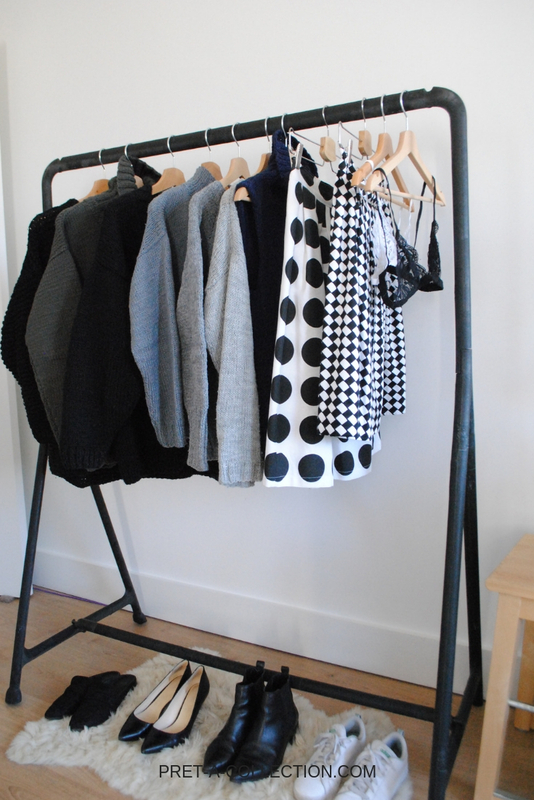 If you need to go shopping for new clothes try to go to charity shops, flea markets or some fairs. 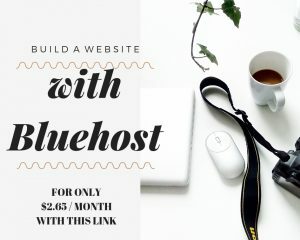 Not everyone thing to shop this way, but give it a try. Sometimes you can find treasures for pennies. Or you can find some good pieces and make it stand out with a bit of creativity. 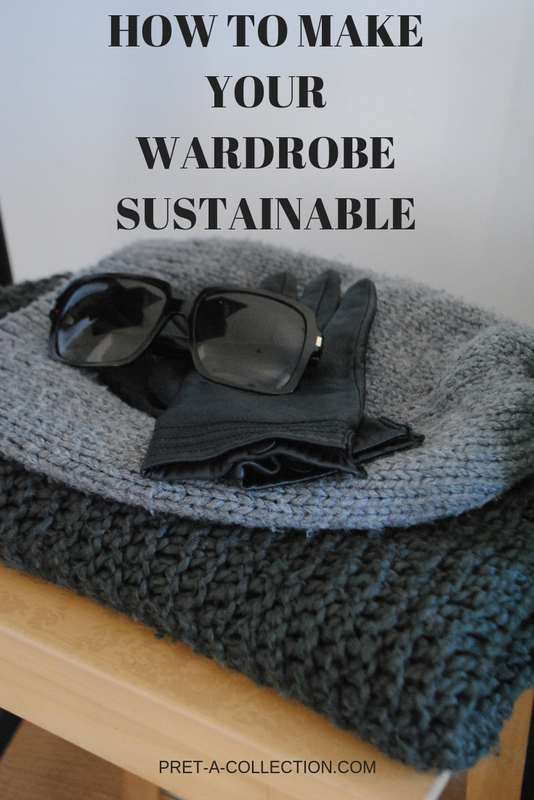 This is just a few ideas if you use any other way to make your wardrobe sustainable please share it in the comments. But if you really prefer to buy new clothes, before you do so have a look at my special discounts from the sustainable brands for you.